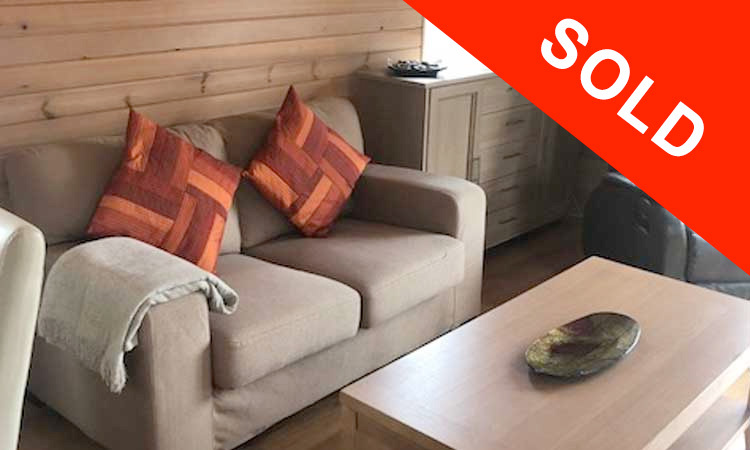 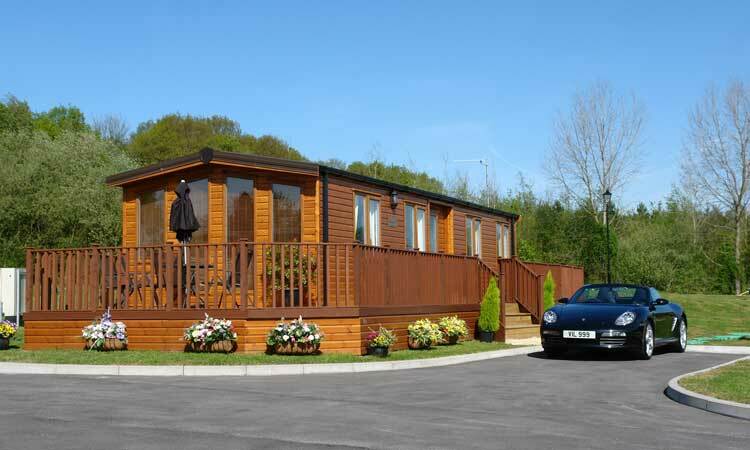 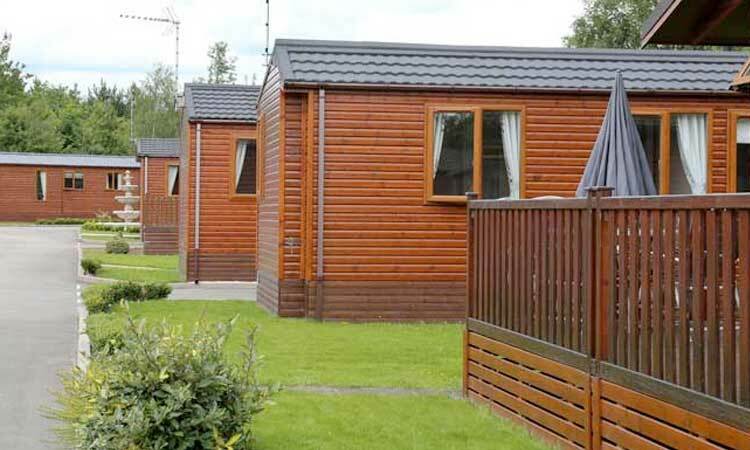 Enjoy life in one of our homes set in a peaceful and tranquil setting in the heart of the National Forest with beautiful views of the Derbyshire countryside. 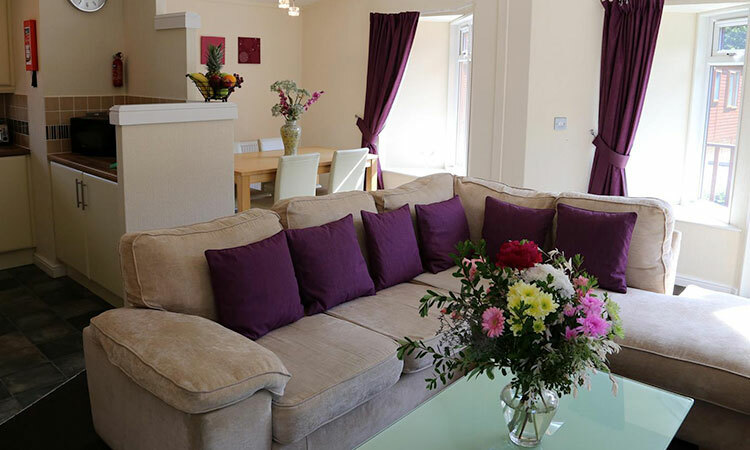 As a family run business we are dedicated to providing homes that offer a comfortable luxurious lifestyle in a peaceful and secure environment. 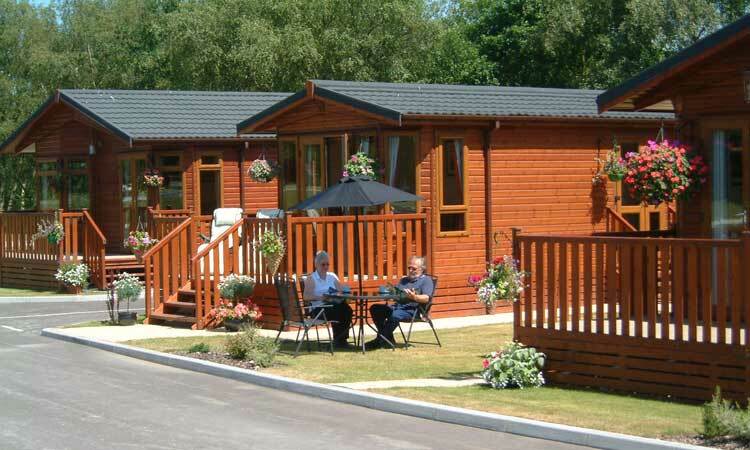 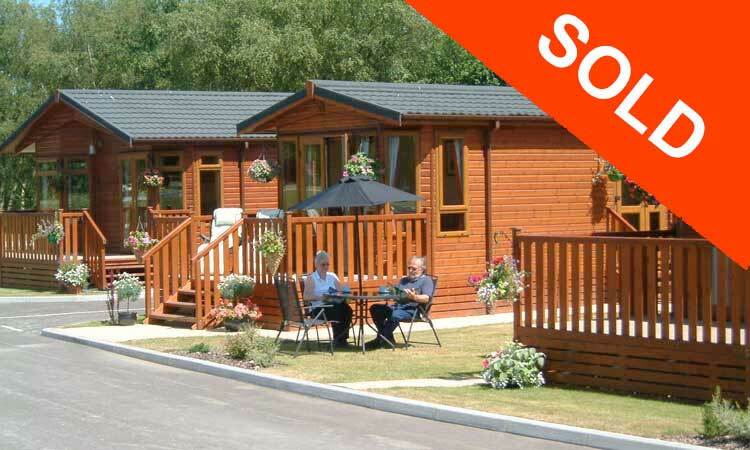 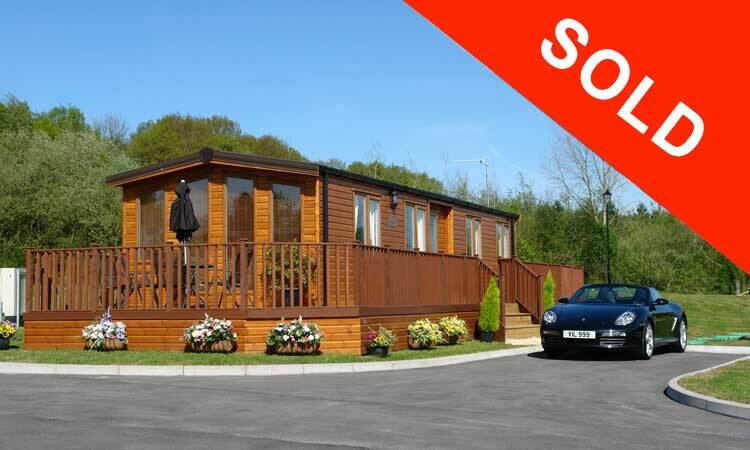 We are centrally located and just 3 miles from Junction 11 of the M42 and within easy reach of Birmingham & East Midlands Airport, making the park ideal for a leisure home or second home.